Carroll & O’Dea is delighted to welcome back Bob Carr, who will be speaking for the second time as part of our Tuesday Lunchtime Speaker Series. On this visit Bob Carr will be discussing his latest book, “Diary of a Foreign Minister”, which provides a glimpse into his time as Foreign Minister. 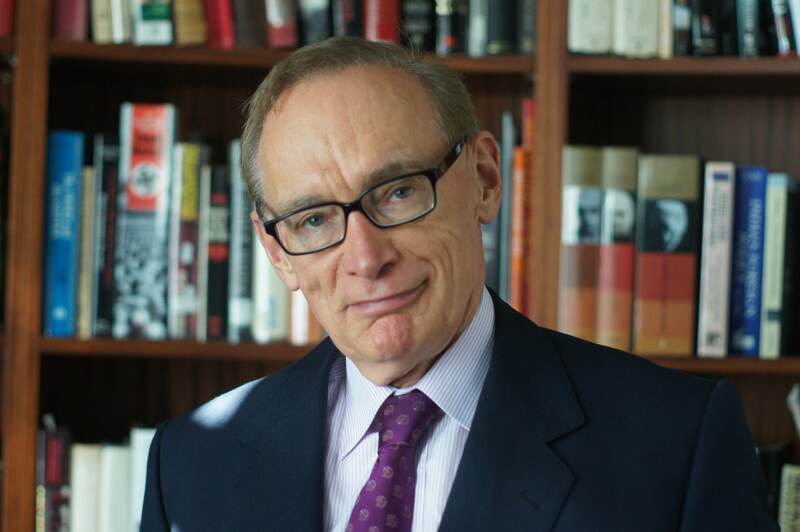 Bob Carr is the longest continuously serving Premier in New South Wales history. He served as Leader of the Opposition from 1988 until his election as Premier in March 1995. He was re-elected in 1999 and again in March 2003 securing an historic third four-year term. In March 2012 Bob Carr was designated by Prime Minister Julia Gillard as Australia’s Foreign Minister, elected to the Australian Senate to fill a casual Senate vacancy and sworn in to the Senate and Cabinet on March 13, 2012.